The Stellar Code™ Matrix is an enfoldment of Esoteric Astrology. 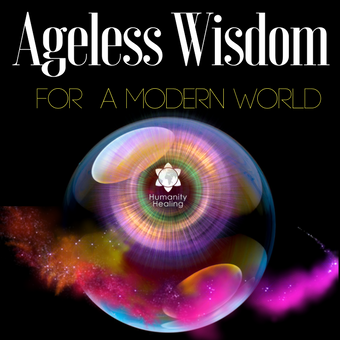 Just as the ancients viewed the Zodiac as facets of the Cosmic Jewel translating the energy of the gods to the human life, each facet of the Stellar Code™ translates the energy of the Divine into an individual's life by increasing the capacity to interact with one's Soul through the enlargement of one's Antakarana. Each layering, or Strand, of the Stellar Code™ consists of an Attunement to align one's personal energy with the Light energy to be transferred, three Empowerments (or Threads) and an Initiation to Seal the Stellar Code™ through Archetypical understanding. There are twelve facets, or Strands, to the Stellar Codes™ (for more information on the symbology of this number, visit: The Significance of the Number 12). These twelve Strands are in turn woven into three Cords, which are the Trinity of the Stellar Code™. 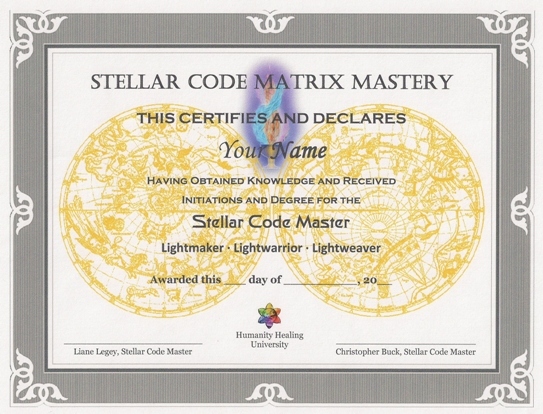 The Cords of the Stellar Code™ are the Lightmaker, the Lightwarrior and the Lightweaver. These three Cords are necessary training steps for the Lightworker. 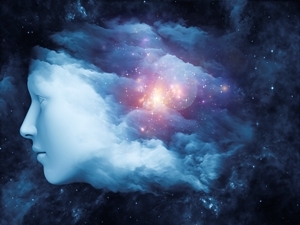 Mastership of the Stellar Code™ Matrix occurs when these three Cords can be successfully woven together, resulting in the expansion of the personal Antakarana, or Divine Connection, and through the individual, the enlargement of the World Antakarana. The multifaceted training of the program brings a greater balance to the individual's abilities and the increase in the personal Antakarana allows a greater flow of Divine energy to the individual enhancing one's abilities to manifest multidimensional Healing with others. The Stellar Code™ Matrix translates the energy of the Divine into an individual’s life by increasing the capacity to interact with one’s Soul through the enlargement of one’s Central Channel or Antakarana. The Stellar Code™ is perfectly aligned and vibrationally adjusted for the anatomy of our subtle bodies. As the energies of these activations are absorbed and travel through all the pathways of energetic lines, the Meridians and Nadis, of your body, they will reaccess and recalibrate all the energies that are out of the correct vibrations. The Attunements of the Stellar Code™ are the substrata that allow the individual to consciously retain the Stellar Empowerments and translate them to the needs and demands of the daily life. The attunements are the facilitation frequencies that are transferred from the teacher to the student to smooth the progress of the opening of new channels inside one's body, allowing them to transmit further these new frequencies, once they are enabled to capture the energy and ground it in their new open channel points. 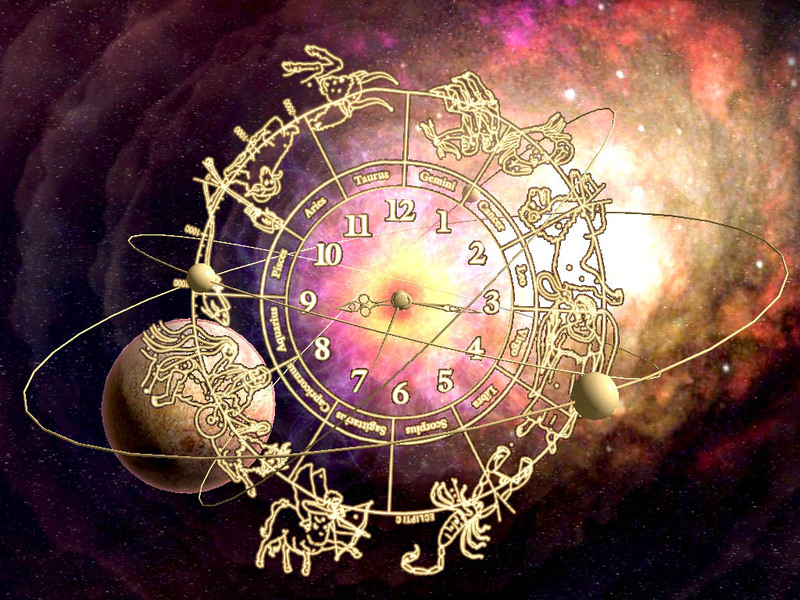 The cycle of Attunements of the Stellar Code™ is dictated by the cycle of the Cosmic Clock: each Strand (consisting of Attunement, Empowerments and Initiation) can only happen once a year. Please note that the Stellar Codes™ are not linear or sequential. They do not build on material learned in an earlier session. Instead, each Stellar Code™ may either stand on its own, or be woven as Guided into the three Cords, and ultimately, into Stellar Code™ Mastership. All in Divine Cosmic Time. To receive the Stellar Code™ Attunements, Empowerments and Initiations, visit the Member Area. Stellar Code™ Master Certification and Master Teacher Certification are not for the part-time Healer or Lightworker. It is for those who are serious about their Spiritual Practice and apply it to helping/Healing others. Your Master Training and Certification is backed by the reputation of Humanity Healing and all Masters will be listed on the website and through our newsletters. Potential clients will be able to verify the depth and breadth of your training by visiting our website. In addition, you will be able to advertise your classes and services across our networks. Stellar Code™ is a trademark of HHN, LLC and has been applied to preserve the integrity of the teachings.